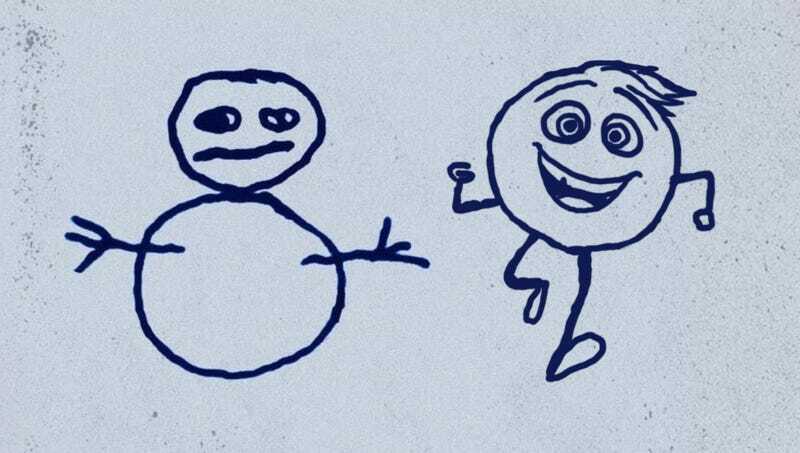 The Snowman and The Emoji Movie are both bad. Graphic: Jimmy Hasse. Bad movies were the least of anyone’s problems in 2017. But at a time when art seems uniquely vital as a way to escape or at least meaningfully grapple with the misery of real life, the follies still stung. It was a year of lousy franchise films that just kept creeping into the multiplex like cockroaches; of lazy studio (and Netflix) comedies that made laughter feel as dead as net neutrality or a beloved departed celebrity; of a fraudulently “humanistic” festival export, sitting at the top (bottom?) of the trash heap below. And like bad news, bad movies sometimes came in clumps. But this is the glass-half-empty version of the year in cinema. In a couple days, we’ll offer the glass-half-full version with our list of 2017’s finest. The movies get a lot better from here. Hopefully, so will everything else.